The world’s greatest cities are sinking beneath our very feet. In a matter of decades, we will lose historical wonders, archeological achievements, and ancient cities that have existed for thousands of years. If traveling is your passion or you need to buff up your bucket list, take into account the sinking cities of the world that will suffer at the hands of climate change. Visit, experience, and learn about them before they disappear forever. The Nile River Delta is sinking beneath the Mediterranean waters and Alexandria, Egypt is sure to follow. A rising influx of disastrous weather and the effects of climate change are taking down the ancient city each year and the water levels will soon swallow Alexandria whole. In the next 50 years, the city is expected to be flooded and deemed unlivable. 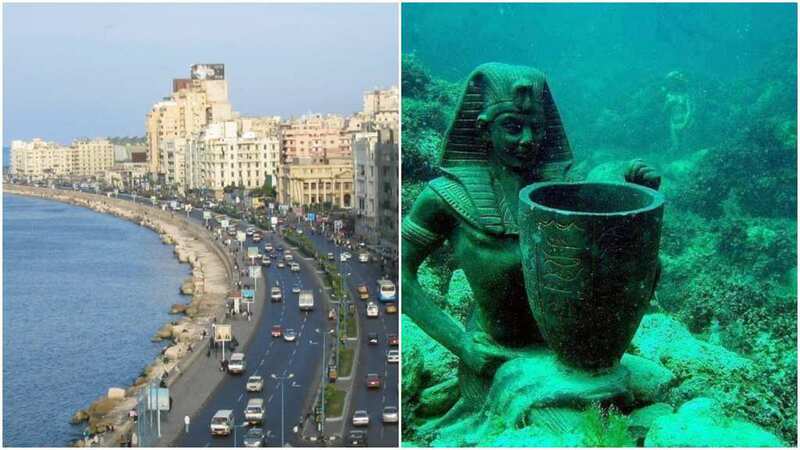 There are already two sunken, ancient cities that were once ruled by Cleopatra off the coast of Alexandria. Named (respectively) Cleopatra’s Alexandria and Harcelion, the sunken sites were lost for 1,600 before archeologists discovered the surprisingly preserved possessions and trinkets belonging to the late Egyptian Queen. 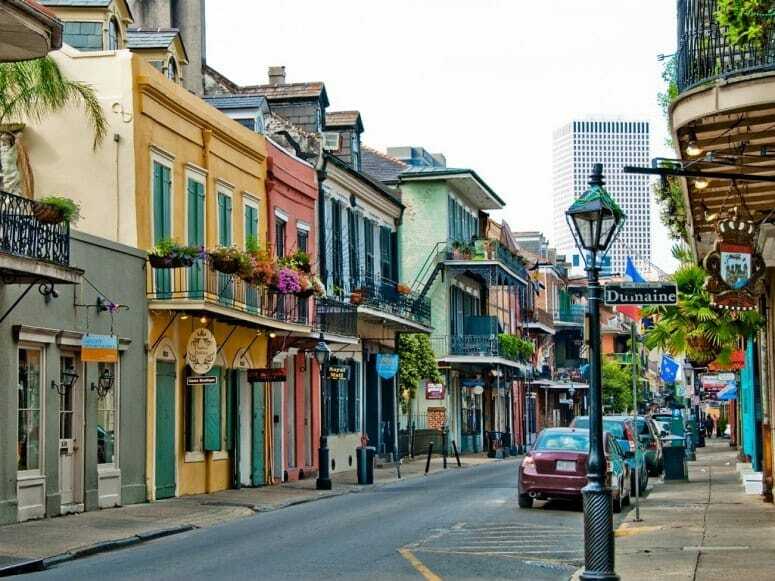 New Orleans, Louisiana has suffered a great deal of disaster in the past. Hurricane Katrina nearly wiped out half of the city’s population and destroyed many homes that were once standing for at least a century. 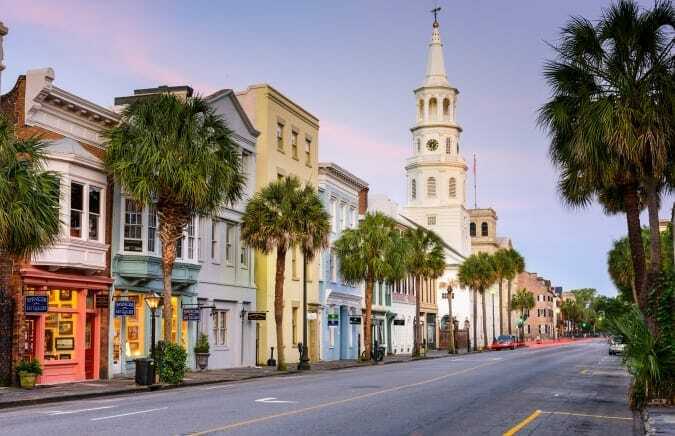 Unfortunately for the culturally rich and diverse Southern city, it’s charm is estimated to be sunk beneath the ocean by 2085 and will need to be evacuated in the years to come. 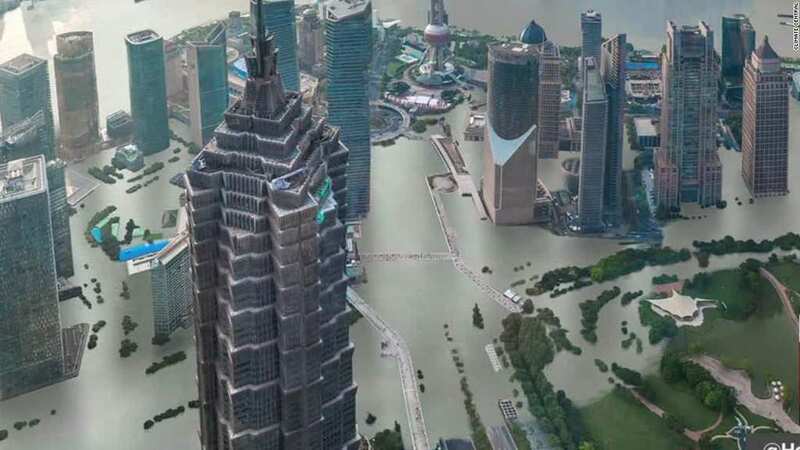 The already sinking city is experiencing an accelerated rise in sea levels due to global warming and experts say, no matter how much progress we make in the wat against climate change – New Orleans fate is already sealed. In the Mumbai Harbor sits an intricately designed and sculpted set of caves located on the Arabian Sea. 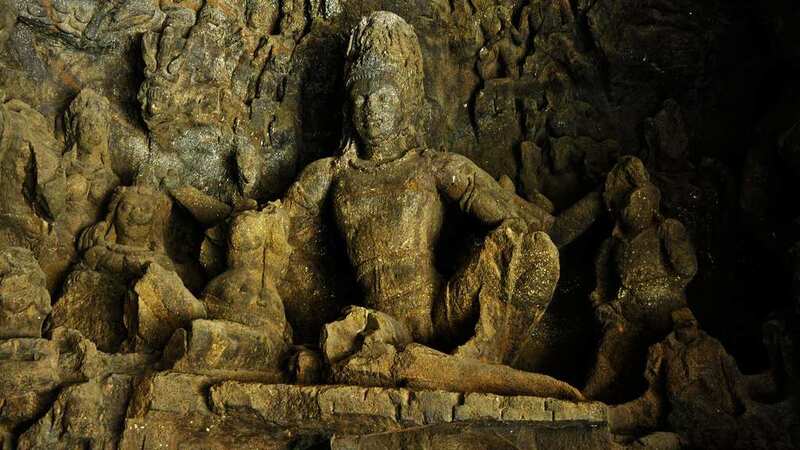 The Elephanta Caves are divided into sections – the honorary Hindi half and the spiritual Buddhist half. Tourists travel to the small island to catch a glimpse of the ancient caves created in between the 5th and 8th centuries, hoping to snap as many photos before it sinks beneath the sea. Glocal warming of 1.8 degrees in Fahrenheit, frequent monsoons, and damaging water seepage put the archaeological wonder at an increased high risk. The caves are expected to be surrounded by an elevated water level of 3 feet in 75 years. 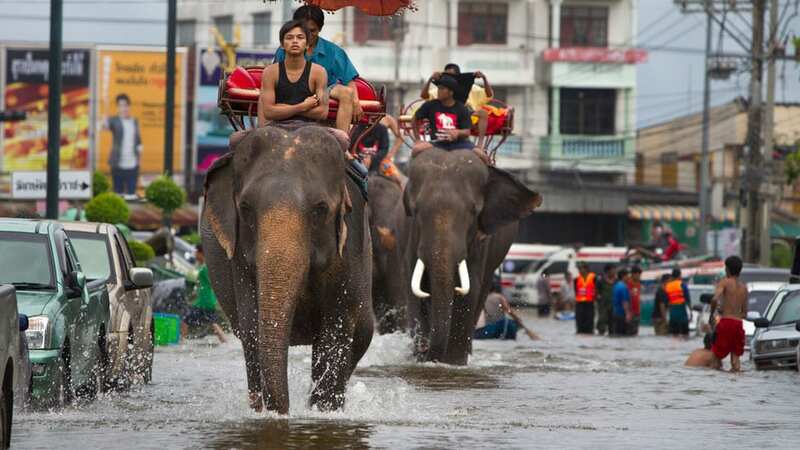 Bangkok, Thailand is estimated to fall into watery depths in as little as 7 years. 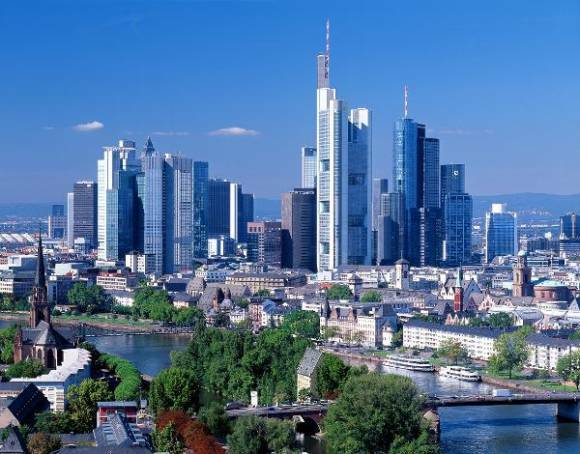 However, the fate of the Thai capital won’t be a result of sinking, it’ll be by drowning. The Chao Phraya River runs straight into the Bay of Bangkok and if global warming continues to contribute to a rising in surrounding sea level, the city is sure to flood. The south region of the city is likely to flood first and the remainder will quickly follow in its footsteps. 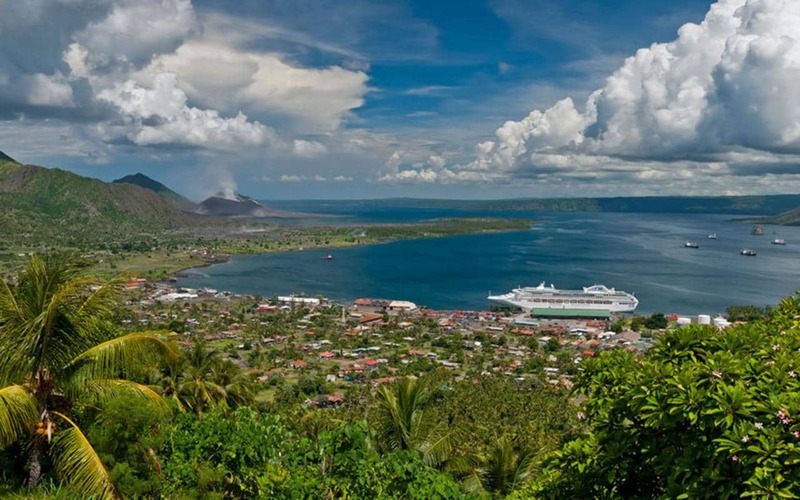 An increase in tsunami disasters will also contribute to the disappearing tourist getaway. Key West, Florida is the southernmost point of the Continental United States. The island is home many historic landmarks, including Ernest Hemingway’s house and the famous Duval Street. The island essentially sits on top of a rock and the local government is doing everything it can to prevent it from sinking beneath the Atlantic Ocean. 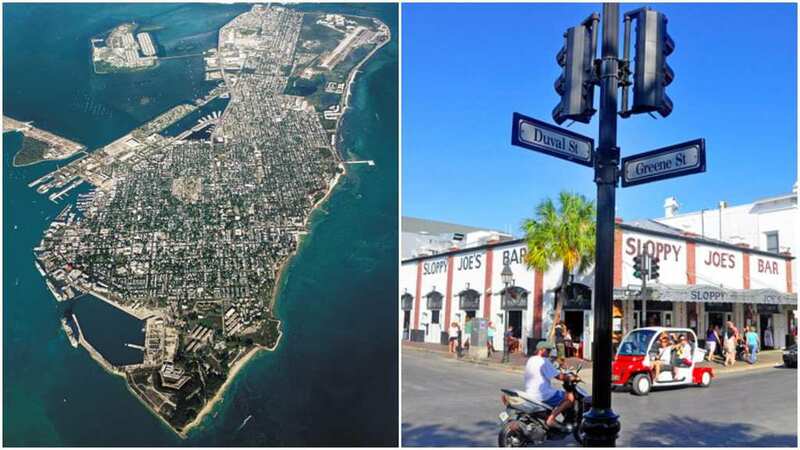 Key West has a drainage problem and often falls victim to rain water and hurricanes, and the low, flat elevation of the island doesn’t help it’s chance of survival. The giant, sinking stone still has another 50 years before it vanishes but maybe, just maybe, the reservoirs and pipelines being installed can save the historic key from vanishing into the ocean depths. Mexico City has been concerned for their potential water submergence for a few centuries. The city is built on top of a weak lake bed that can’t hold the weight of the architecturally advanced city. Mexico City is sinking 8 inches per year – an astonishing rate compared to other major cities like London and Tokyo. The Mexican government is constructing a 23-foot wide drainage tunnel that will get rid of excessive waste water and hopefully keep the city afloat. 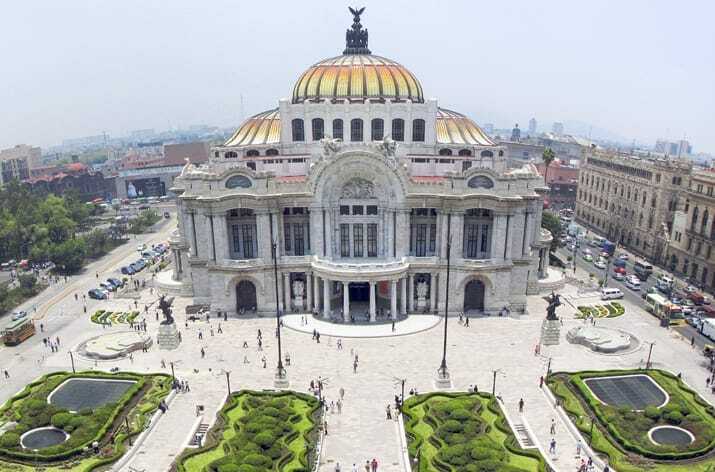 Even with this expensive venture, experts say that the fate of Mexico City is sealed. Global warming will soon vanish the commercial and economic center of Japan. 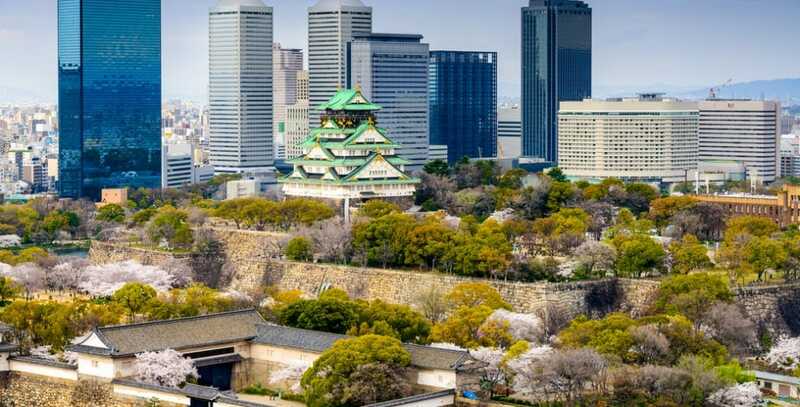 The sea level rise in Osaka is increasing the rate of flooding and the former Japanese capital is now one of the top 10 cities in world affected by coastal erosion and wind damage. The Kansai Airport, for example, was finished only 6 years ago and is already sinking beneath the forceful waters. The airport (which sits on top of a man-made island in Osaka Bay), was expected to have a life span of 44 years. However, the engineering calculations were way off base and the credibility of the second largest airport in the nation is now tarnished because of the Osaka region’s sinking potential. As hard as it is to say this, London faces an eternal existence beneath the waves of the ocean. 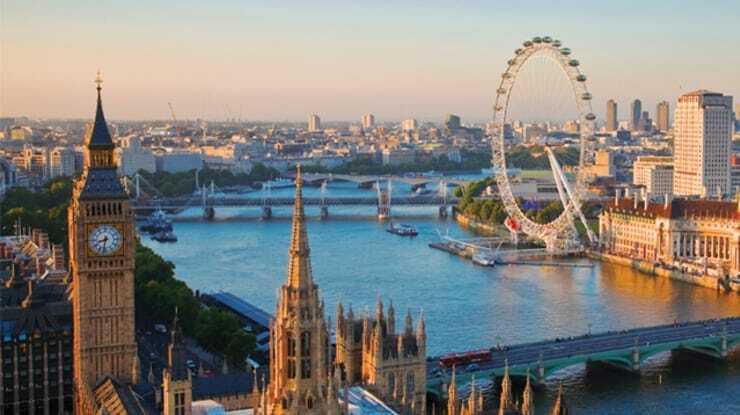 Landmarks that sit on the River Thames (the Palace of Westminster, Westminster Abbey, and the Tower of London), are located way to close to the London water funnels and will be flooded by incoming force of water. For this to happen, the North Sea needs to rise at least 2 levels. However, this is expected to happen by 2050, leaving to city of London vulnerable to the effects of climate change and poor weather conditions. In the meantime, the city is protected by the Thames Barrier, which is closed during high-risk storms. 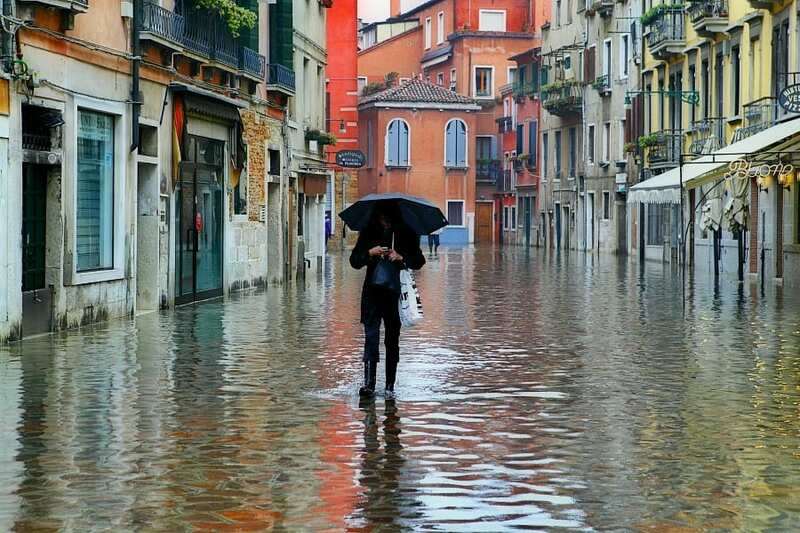 Venice is known as the sinking city because of the “acqua alta” flooding the city’s residents experience on a yearly basis. Venice was built almost 2,000 years ago on a wooden foundation that still sits on a string of islands on slightly elevated above sea level. The water level underneath the Venetian city is rising at an alarming rate – exactly 0.16 inches per year. By 2030, the city is expected to sink by at least inches and by 2100, it will be 43 inches under water. To combat this imminent flood that will render the city uninhabitable, the Italian government is investing $6 billion USD annually to build a flood barrier that will be complete by 2020. 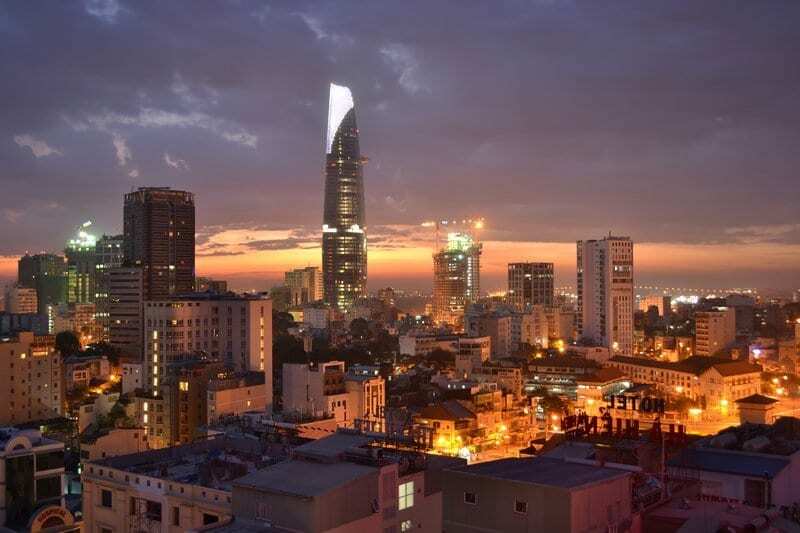 Saigon, otherwise known as Ho Chi Minh City, is sinking about 3 centimeters every year which is triple the rate of the rising level. The combinations of high tides and the exploitation of underground water are making the city more vulnerable to floods and their damaging aftermath. Certain parts of the city are sinking at a faster rate than others, and these particular areas are usually indicative of the amount of water being dug out from beneath the ground. By 2020, Saigon is expected to another 20 centimeters below sea level unless the government can find a way to keep it afloat. 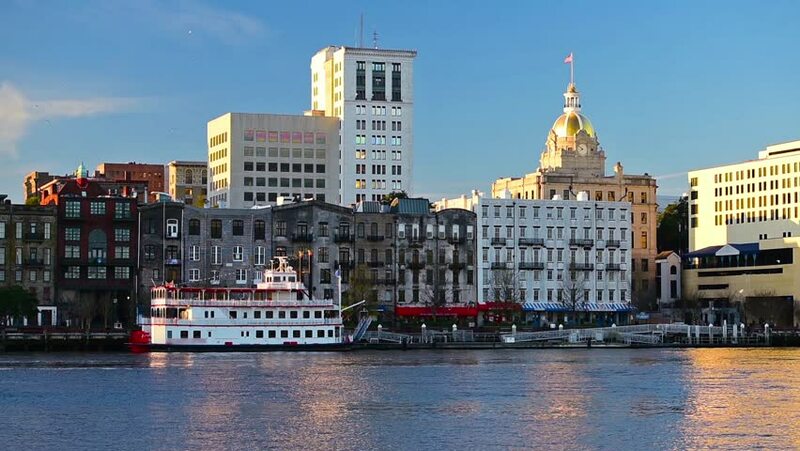 For the population of Savannah, Georgia tidal flooding has become the standard norm. The haunted history of Savannah and its historical landmarks will fall victim to global warming of the course of the next 50 years, although, just like Bangkok, it’s likely to drown before it sinks into the Gulf of Mexico. For the rest of Georgia, the sea level is especially threatening because of the shaky foundation the state was constructed upon. If water levels rise by 3 feet the surrounding marshlands could swallow the peachy area whole. Building the city of Shanghai on dense swamplands wasn’t the best idea for those who want to see the sprawling metropolis survive. Between 1921 and 1965, Shanghai sunk eight feet below sea level, and is still dropping a half inch each year. The city is populated with 20 million residents – a concerning amount of people who will need to relocate to other regions of Asia. To slow down the sinking process, new buildings are being built on top of concrete foundations meant to hold their weight more efficiently than the swamplands would. The city will eventually disappear, though. Regardless of efforts to delay the event. 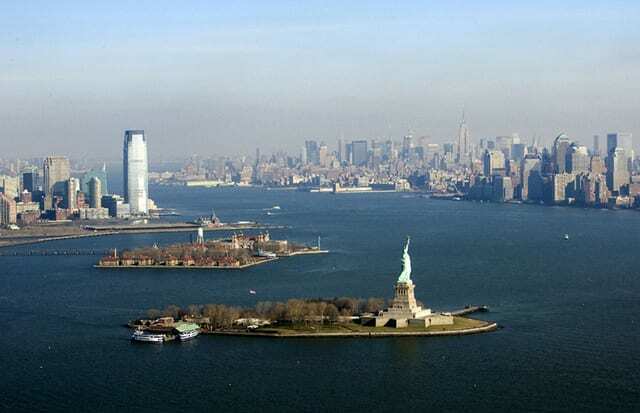 The New York city Harbor, a symbol of hope and independence, is at high risk for sea submergence. With the water levels around the harbor expected to rise by at least 3 levels, the city is at danger of accumulating $1.51 billion in property damage. The increased water level will have a severe effect on the engineering work produced surrounding the harbor and consequently, with offset a domino effect of problematic events that threaten the quality of living near the city’s edge. Pretty soon, it may become impossible to see the Statue of Liberty up close and personal. By, 2050 Dhaka is expected to sink in the sea. If Dhaka is the first city to go under water it will be the greatest migration that the world has ever seen. About 15 million people will have to relocate from an already sensitive area to another vulnerable, leading to the eventual evacuation of the entire Bangladesh nation. 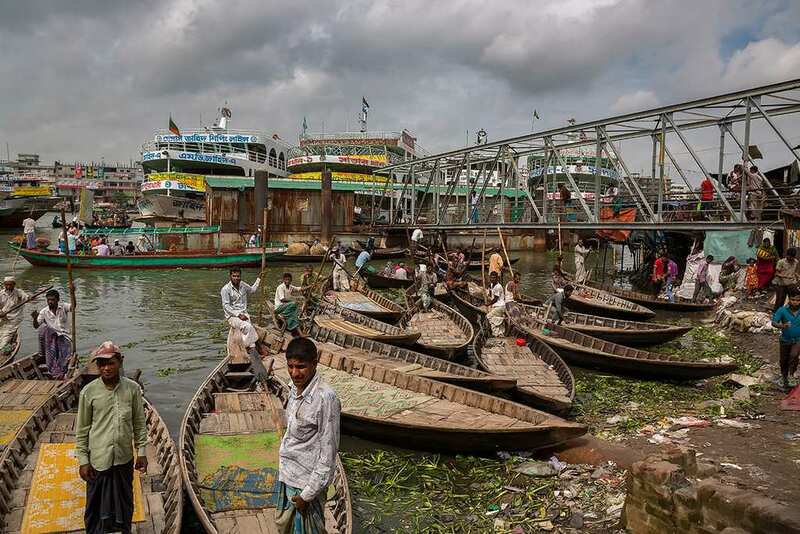 The distance between the sea coast and Dhaka has decreased over the last decade and neighborhoods have experienced coastal flooding a terrifying rate. The capital is almost unlivable amidst a storm and will soon be uninhabitable 24/7. The Carteret Islands of Papua New Guinea have succumbed to the high tides that are destroying their crops and their villages. The life span of these islands is only months and the organized relocation of the islands’ population has been in process since 2003. The Papua New Guinea government began by evacuating 10 families at a time and gradually increased the number 35 families at once. The refugees would settle on islands located off the coast of the mainland, but many funding complications have delayed the completion of the evacuation program. The ground of the Metro Manila in the Philippines is sinking as the water level continues to gain height. The exploitation of pumping ground water is causing the city to sink at least 6 centimeters per year and scientists predict that in 10 to 20 years, the Metro will be underwater. Over the next 50 years, the seal level surrounding the Philippino region will rise by at least 10 feet. The only way to slow the sinking process is to limit big businesses and home owners from using groundwater. Each one of the islands in the Marshall Republic is going down, but Majuro will be the first to make its descent. Inhabitants of Majuro already feel as if they’re living under water and the effects of the climate change are greatly impacting the little island nation. 17% of the Marshall Republic is expected to meet its watery grave by 2050, which would leave almost 18 million people without a home (or a dry land to step foot on). Flooding tides are eliminating the coast of Majuro piece by piece with each passing storm and the Republic is still trying to find funding from other governing nations to fight the water from swallowing their land. On Algeria’s Mediterranean Coast sits a Phoenician trading post that is estimated to be 2,500 years old. On the casbah sits a collection of homes, mosques, and ancient palaces that date back to the Ottoman Empire but unfortunately, may not make it another half century. The already deteriorating city is a victim of frequent flooding and natural disaster, leaving it vulnerable to the effects of the ever-rising climate change. 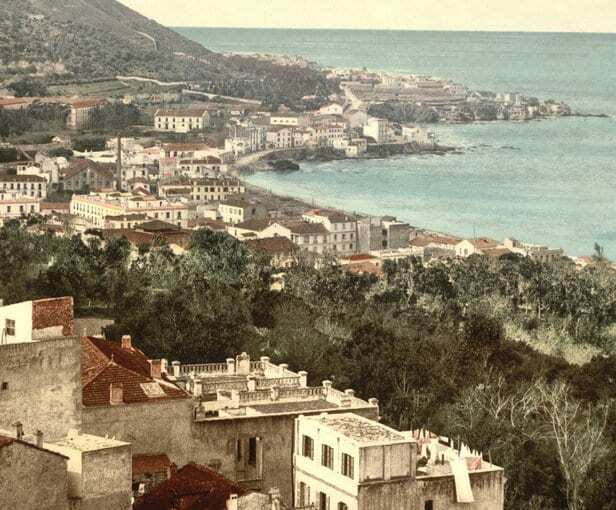 The Casbah Algiers isn’t just threatened by the rising sea level, but by the accelerated rate of coastal erosion that only becomes elevated by the incoming tide. This ancient town is a site to see before it vanishes forever. The Islands of Micronesia are already experiencing coastal erosion that has vanished their cemeteries and is quickly destroying their food crops. All it takes just one meter of water to submerge the chain of 600 islands beneath the ocean. The islanders are currently struggling to feed themselves, but are more pre-occupied with the option to relocate before it’s too late. Many natives take refuge in the mountainous regions of their respective islands, to stay temporarily safe on the rocky heights. 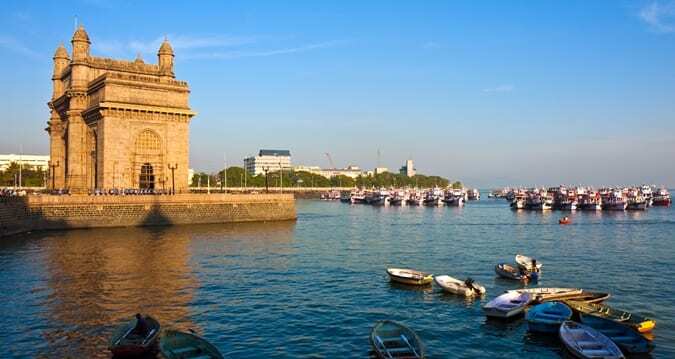 Mumbai’s high-tide level is increasing about 10 cm per year and the Indian city can barely afford to prepare for a flood and their impending doom. Global warming will ultimately be the reason for the sinking of Dubai and all it will take is a one-meter rise in sea level to wipe out the lowest laying areas of the region. Experts believe that is the accelerated use of burning fossil fuels in their country continues, then the climate change’s impact on the sea level will rise even faster. In West India sits 1,100 islands that make up the nation of Maldives. 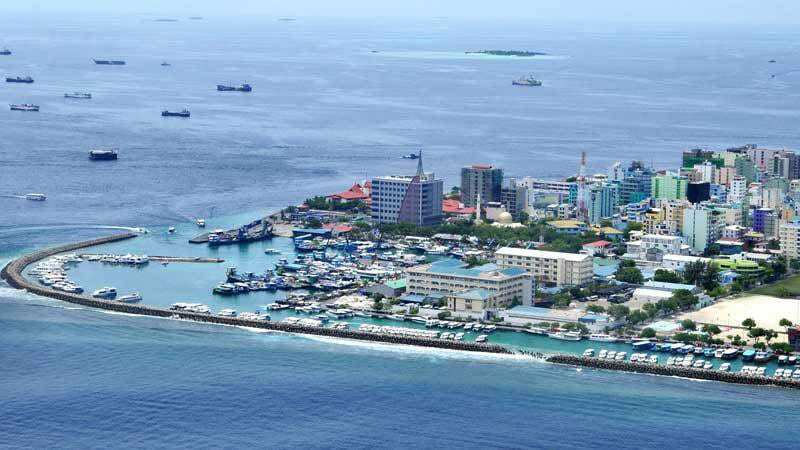 Currently, the islands are only 1.3 meters above sea level and the number is growing rapidly. In just 3 more feet, Maldives will be submerged under the ocean, leaving the inhabitants homeless if they manage to survive the fatal plunge. The estimated time of submergence is 30 years from now and the Maldivian government are trying their hardest to purchase land in Australia, so they’re so native population have a chance to relocate before their homeland goes into the sea. 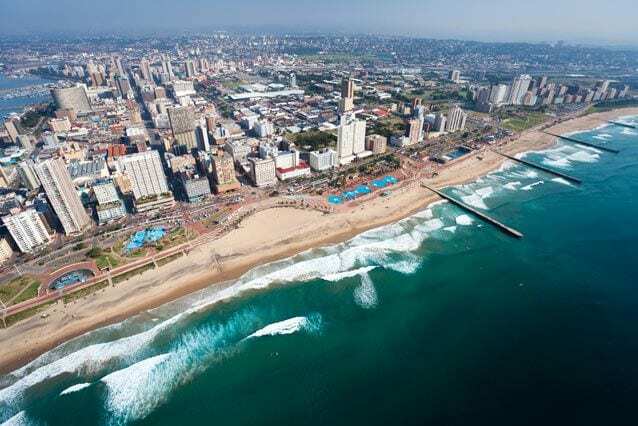 Durban, South Africa will fall prey to their annual rainfall of 1010 mm. 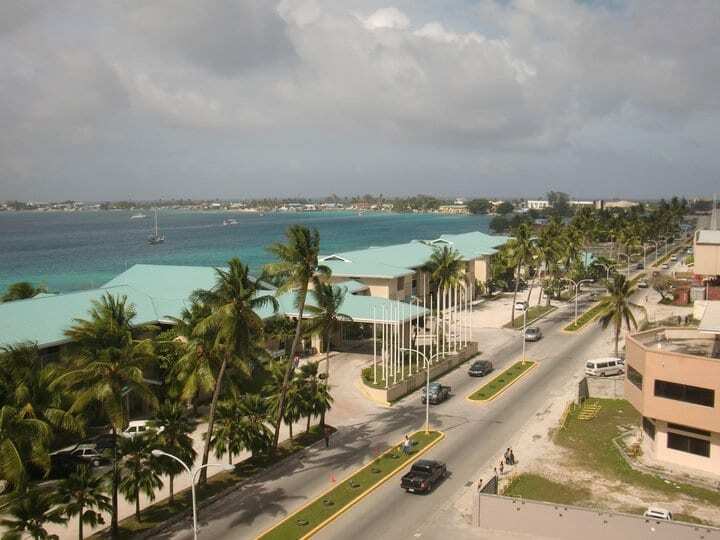 The Southern coastal city hosts many international climate talks that show concern for the welfare of many sinking islands suffering at the hands of climate change but will need to start worrying about themselves in the near future. Once the sea level rises around island nations such as the Marshall Republic, it’ll only be a matter of time and a few meters before they need to confront the problem of coastal flooding. The pretty scenery and lavish mansions that sit on the waterfront coast of Charleston, South Carolina will be gone in almost 100 years. A direct impact of climate change and failure to do anything about it will lead to a 13-foot increase in water level flooding the town and its rich history. Local officials would like to consider a walled-city approach as a solution to the problem, but the expenditure could cost them billions of dollars that they don’t necessarily have. Hopefully, they still have 80 years to raise the funds. It’s hard to imagine that the rolling green hills in Dublin, Ireland could be covered by liquid shades of blue. It may be sinking a slow pace, but it is sinking nonetheless. Peat, sand and clay sediments surrounding the region were uplifted by the continually rising sea levels and then submerged beneath the water. 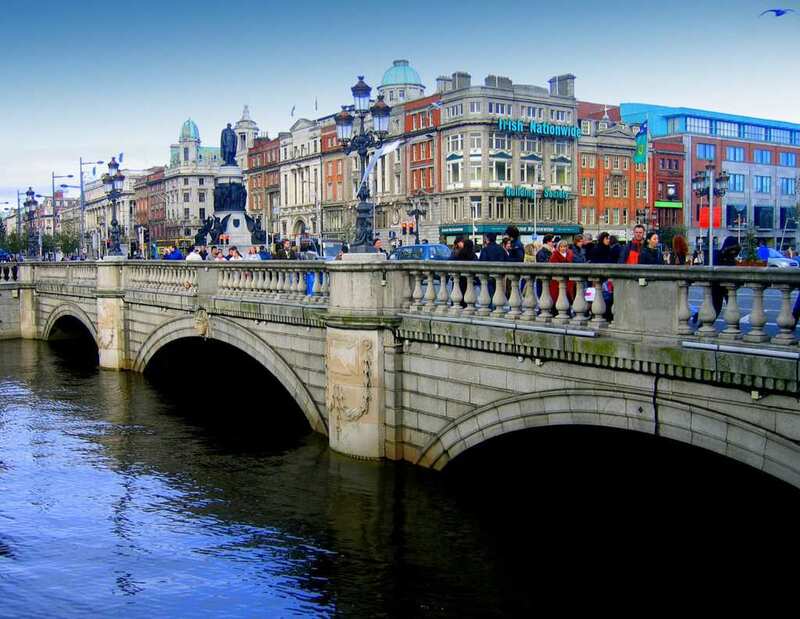 If Italy and London should face the fate of becoming an underwater wonderland, then Ireland (Dublin specifically), will be the next target for climate change. 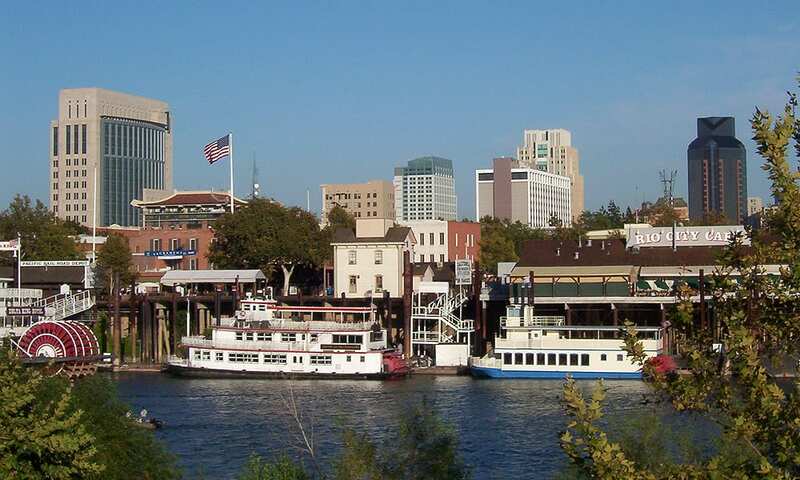 Sacramento, California faces two problems when it comes to the underwater extinction. If the sea level rises 5 feet, the city will vanish. If it only rises 2 feet, multiple neighbors (those located near the Sacremento River) will become unlivable. You’re probably wondering how Sacremento could sink if it’s not a coastal region; even though Sacramento doesn’t live on a coast, it does live amongst a number of waterways that could easily flood the city. The California capital is in just as great of danger as Los Angeles or San Diego. Kiribati Island, halfway between Hawaii and Australia, has already lost 100 homes and villages to the rising water levels that circumference the island. A majority of the island’s population (about 103,000 people) have already relocated to a neighboring island after their land sunk beneath the ocean. The Fiji government extracting a plan to purchase 5,000 acres of land to the refugees trying to flee the area, but the current residents of the Island nation are still vulnerable to their sinking homeland. 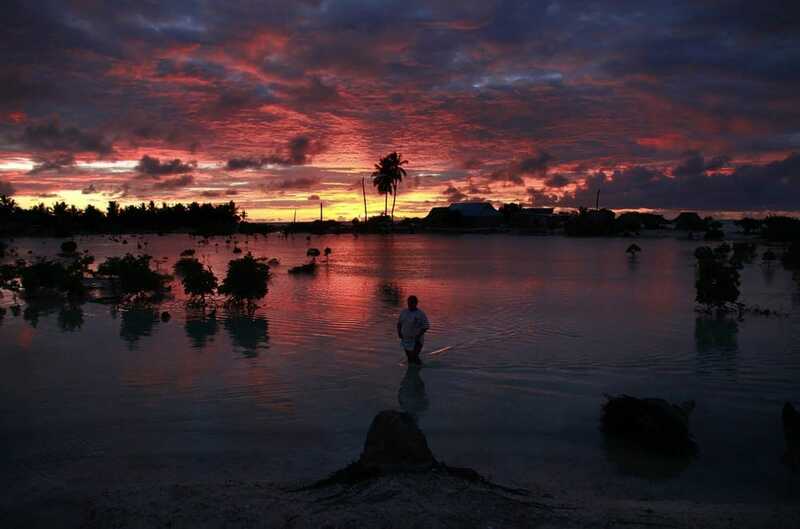 The Pacific Island nation of Tuvalu is combating a fluctuation in the rise of sea levels. The lowest point of their island is only half a meter above sea level, but the highest point of their land is 5 meters above sea level. The prime minister of Tuvalu made a public statement in 2003; “We live in constant fear of the adverse impacts of climate change. For a coral atoll nation, sea level rise and more severe weather events loom as a growing threat to our entire population. The threat is real and serious, and is of no difference to a slow and insidious form of terrorism against us.” The island expected to completely vanish in 30 years. 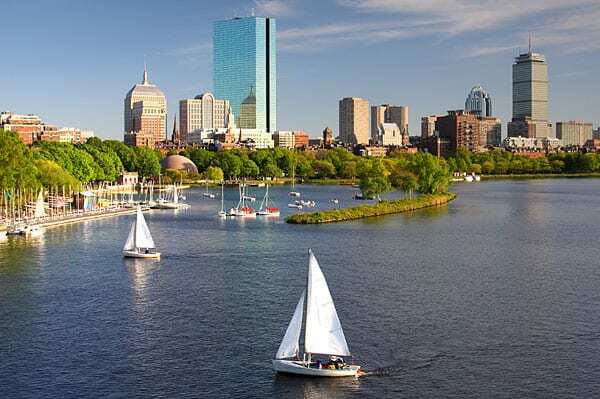 Boston, Massachusetts dodged a major bullet with Hurricane Sandy – if the dangerous storm would have hit the city during high tide, a massive flood would have blanketed the entire region. 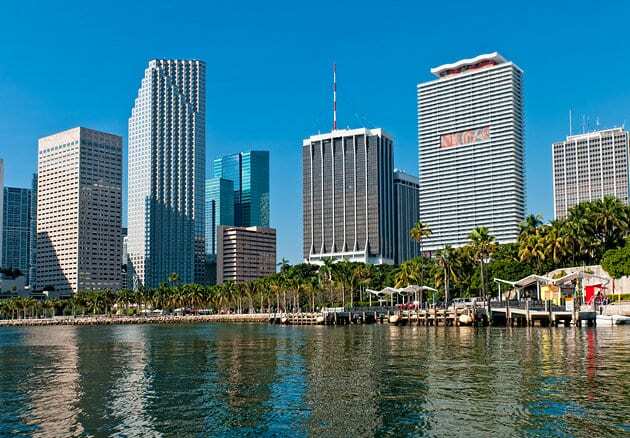 The current rate of climate change, however, will raise the city’s surrounding sea level the chance of the next hurricane striking during high tide is very probably. One century from now, the city is expected to experience this type of weather catastrophe twice a day. There is basically no chance to save Boston or their baseball team. Venice is just the first Italian city to make its departure into the depths of the Pacific ocean. 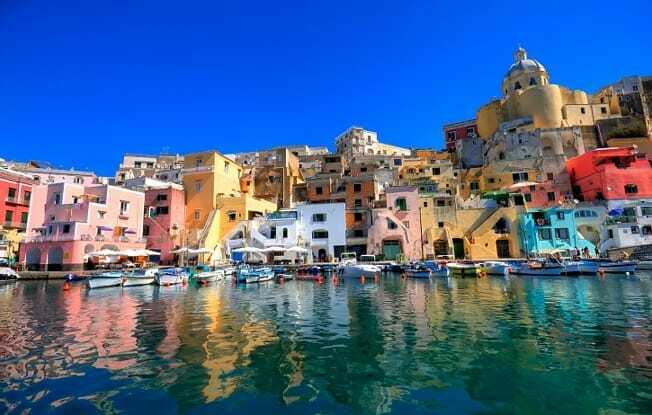 The beautiful and vibrant port of Naples is also likely to go under and won’t be able to return. High tides and coastal erosion are sure to contribute to the city’s demise and if there’s a 2-meter increase in sea level, it’s pretty architecture will be lost forever. The port has been troubled for a long time and is now ranked one of the top 10 destinations in the world that are at the highest risk of coastal flooding.